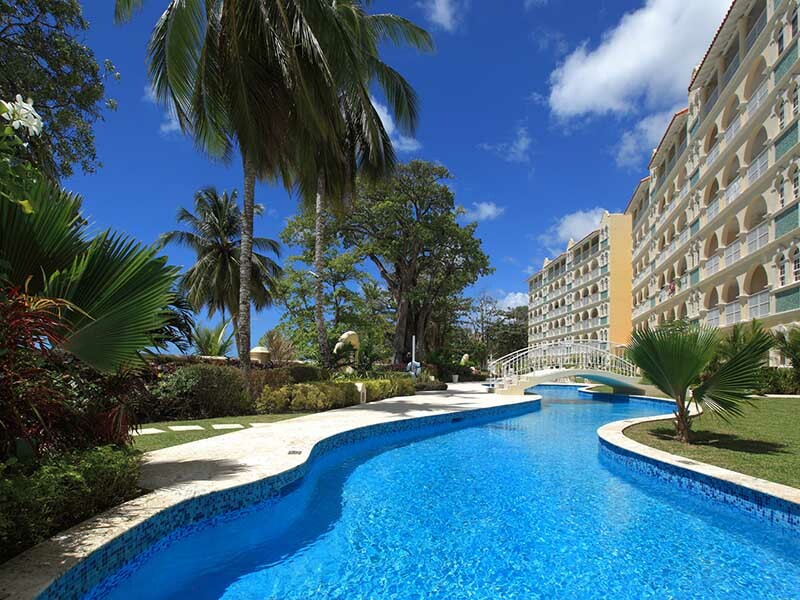 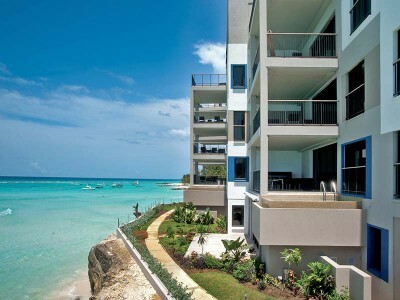 Below is a guide to buying, selling and owning property in Barbados. 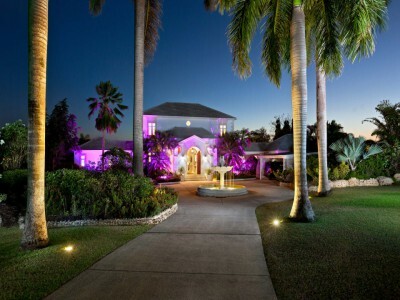 There are no restrictions on the purchase of property in Barbados by persons who are non-nationals or permanent residents. 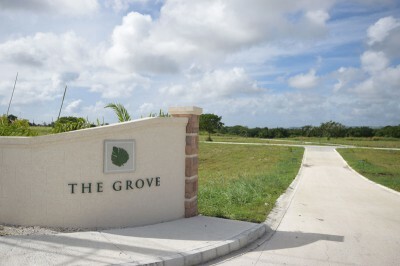 There are no capital gains or inheritance taxes in Barbados.